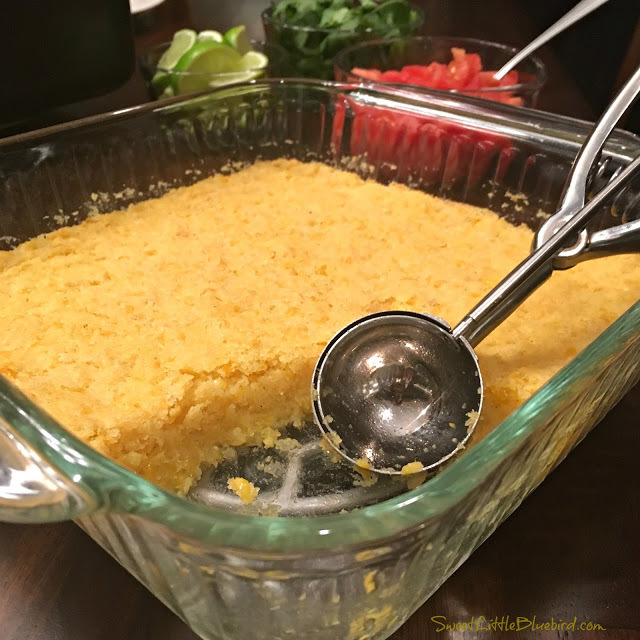 Today I am sharing an awesome tried & true recipe, a favorite side dish for any Mexican meal, Sweet Corn Cake! 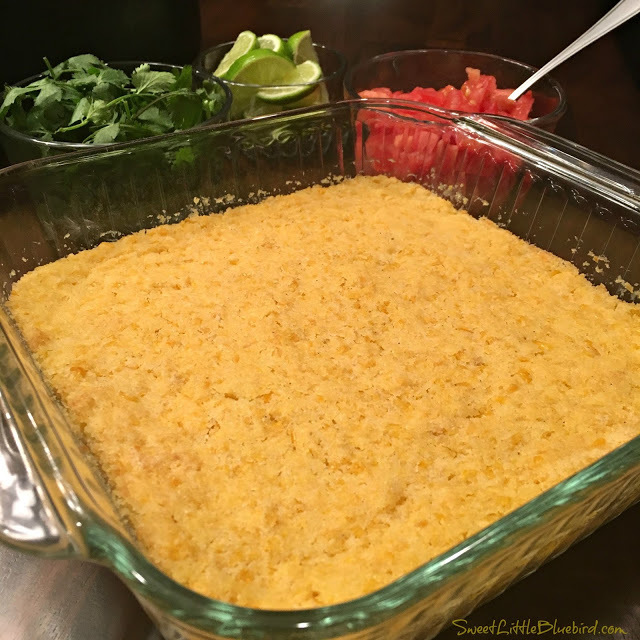 Just like the sweet corn side dish served at your favorite Mexican Restaurants! 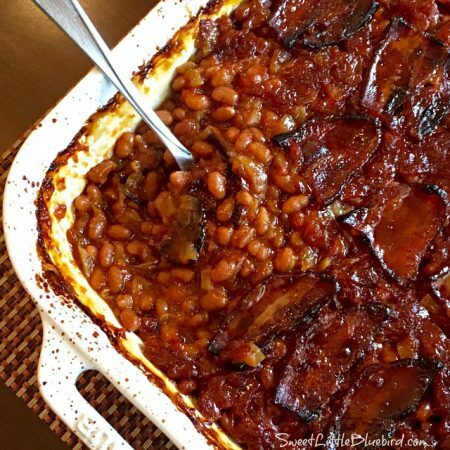 I found this wonderful recipe on AllRecipes.com (recipe submitted by Lee Ann Clarke). With over 500 reviews and a 4 1/2 star rating (I give it 5 stars!! ), this is exactly what I’ve been looking for to replicate my favorite side from my favorite Mexican restaurants. I followed the recipe as directed, without any changes. It was perfect! 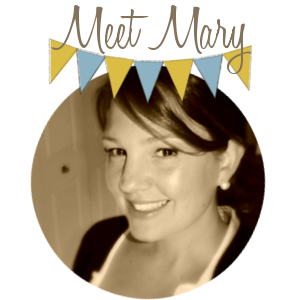 I am so thrilled to finally have this one in my recipe box! 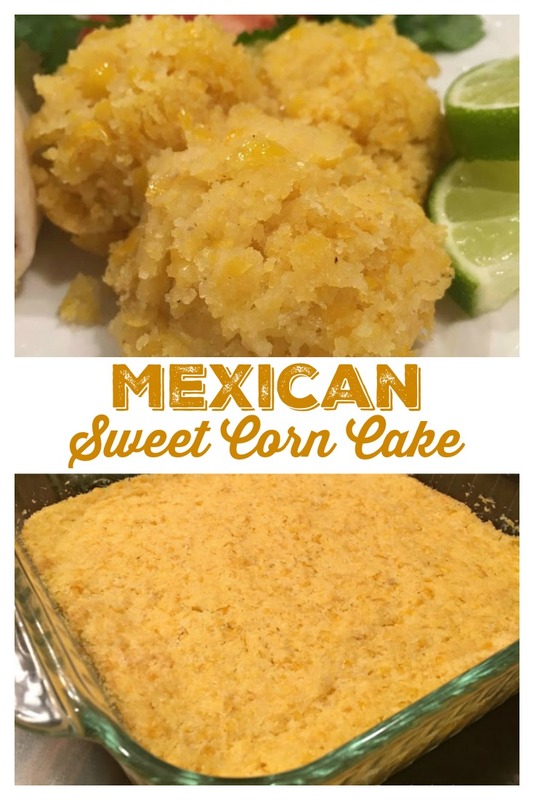 I will be making this for more than just Mexican dinners, I plan on making it for our Easter dinner too. 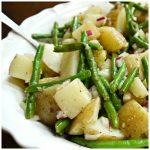 This wonderful side dish goes with so many meals. 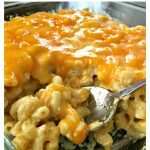 In the comments section on AllRecipes.com, reviewers stated over and over how this tasted just like the side dish served at Chevys Fresh Mex, El Torito , Chi Chi’s, and other Mexican restaurants – I agree! 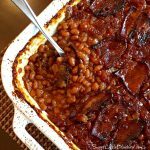 Tip – if you are feeding a large crowd, more than 5 people, you will want to double this recipe. 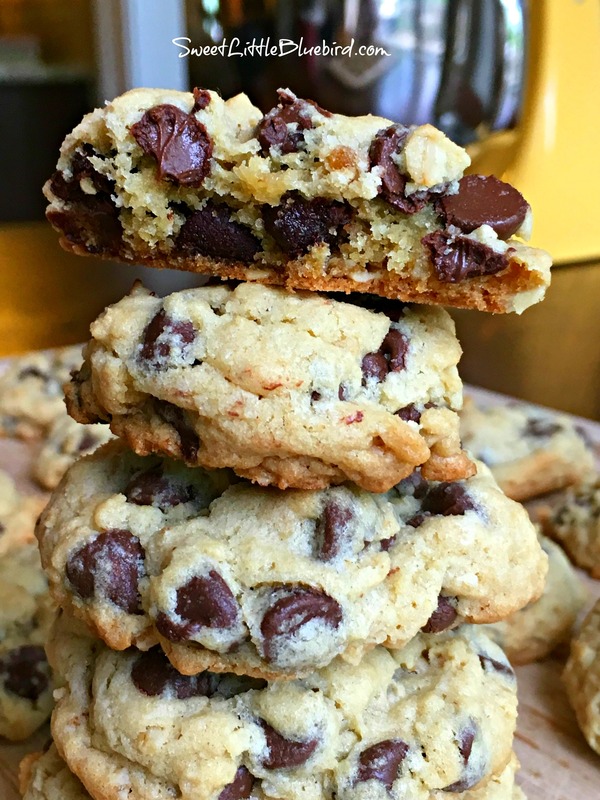 Be sure to read the comments section on AllRecipes.com for adaptations and tips. 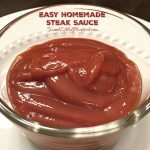 Watch the step-by-step video on AllRecipes.com. Please head to AllRecipes.com for the full recipe and to print. Be sure to watch the helpful video too. 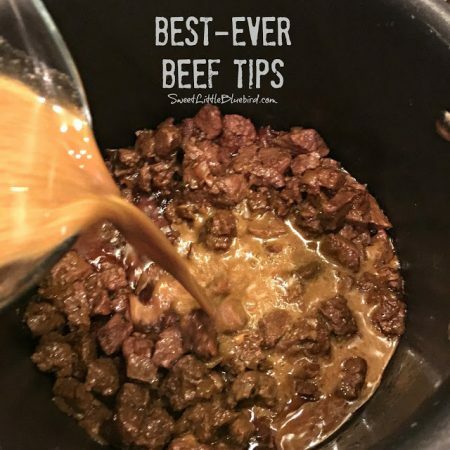 Try this recipe alongside – Easy Oven-Baked Fajitas, Slow Cooker Shredded Chicken Tacos, Awesome 3-Ingredient Crock Pot Shredded Beef Tacos. 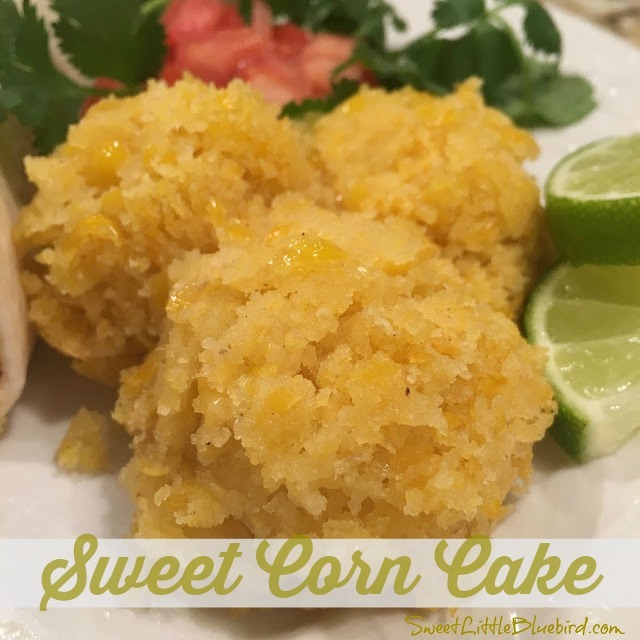 I loved this recipe for mexican corn cake, it was very good. You can get it at Wal-Mart…. Can you use something dairy free in place of heavy whipping cream? I love love love this stuff but don't eat dairy anymore. Hope there's a substitute. From what I can tell masa harina is a type of flour.